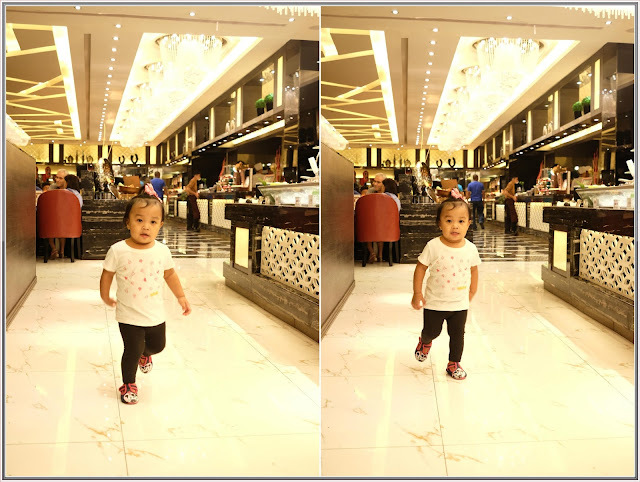 Having a toddler is one of the most challenging part as parents, especially now that I have a super duper to the highest level sa kakulitan na daughter. Not only that, when my panganay turns 20 months she became a not-so-little picky eater, I don’t know what happened but she don’t like chicken, beef and pork only vegetables and fruits plus the spaghetti of Jollibee. I know vegetables is good to our health but we need a balance diet so kailangan kumain sya ng ibang food, tama ba? She’s a breastfed baby until she turns 1 meaning I don’t give her any vitamins during her first year. I only offered her vitamins when her pedia doctor told so. So I got so excited when Wert Philippines sent these 3 bottles of Nutri10Plus for my toddler, I immediately tried it to Rhian. This multivitamins is perfect for this kind of weather, you know kids really need vitamins especially nowadays. This syrup taste like ponkan, that’s why my panganay love it. The Nutri10Plus contains full of essential nutrients that our kids need for a healthier body and mind, greater vitality and energy, greater resistance to disease. 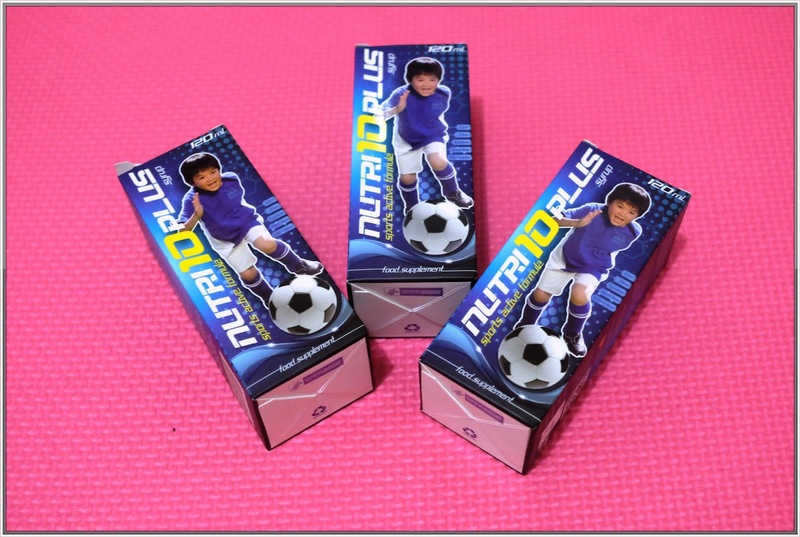 Nutri10Plus also helps promote overall immunity, maximize physical growth and enhance brain development. CGF- helps children to grow at an accelerated rate and increase healing of damage tissue. Taurine- plays an important role in brain development, it is an anti-anxiety agent and it protects cells from the harmful effects of ultraviolet light. Lysine- helps boost appetite in most children. Vitamin A- is needed for night vision, healthy skin, proper digestion of protein, healthy mucosal linings, and a healthy immune system. Vitamin D- is needed for strong bones and teeth, a healthy immune system and protection against autoimmune disorders, regulation of blood sugar level, prevention of high blood pressure, and cancer prevention. Vitamin E- is needed for healthy blood circulation, protection against free radicals, and proper utilization of oxygen. Vitamin B1- Thiamine- is needed for proper brain function (especially memory) and energy production. Vitamin B2- Riboflavin- is needed for healthy skin, healthy hair, healthy eyes, and energy production. Vitamin B3- Niacin- is needed for energy production, proper brain functin, healthy skin, and regulation of blood sugar and cholesterol levels. Vitamin B5- Pantothenic Acid - is needed for energy production, healthy skin and hair, a healthy nervous system, and production of anti-stress and anti-inflammatory hormone. Vitamin B6- Pyridoxine- is needed for prevention of breast and prostate cancer, production or red blood cells, and a healthy nervous system. Vitamin B12- Cyanocobalamin- is needed for a healthy nervous system, energy production, red blood cell production, growth, maintenance, and reproduction of all of your cells. Vitamin C- is needed for maintenance of bones, ligaments, tendons, and blood vessels, protection against free radicals and toxins, and production of norepinephrine, a hormone that is essential to a healthy nervous system. Zinc- is needed for mental and emotional balance, a healthy immune system, strong teeth and bones, energy production, and protection against free radical damage. I’m so happy with the result. Now can you believe that she’s almost 16 kilos now.. Woohooo.. So what are you waiting for, try Nutri10Plus Syrup for your kids too! Dahil Aktibo't Malakas ang batang Nutri10Plus! 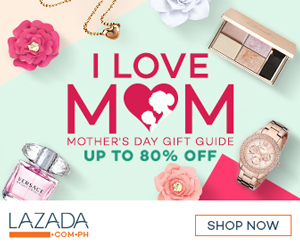 This product is available in all leading drugstores nationwide for only Php160. For more information and updates like Wert Philippines on Facebook.